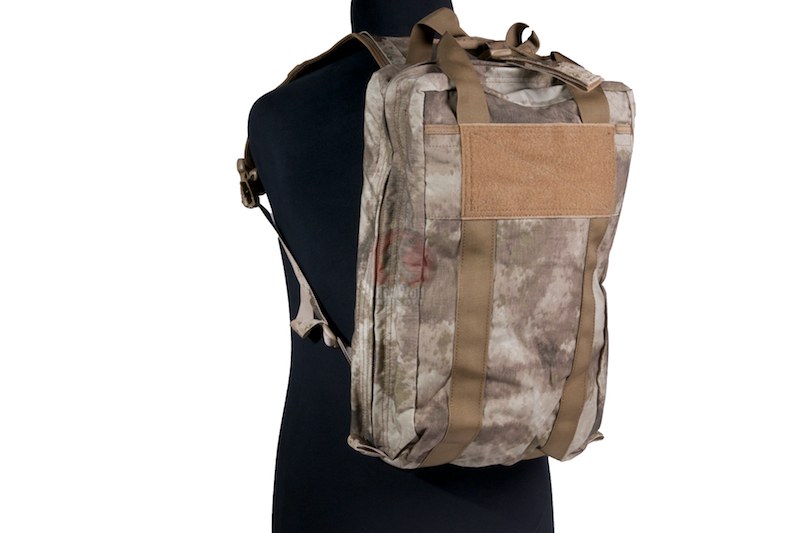 Don't be fooled by it's compact size, as it comes fully featured with numerous amounts of pouches and pockets. 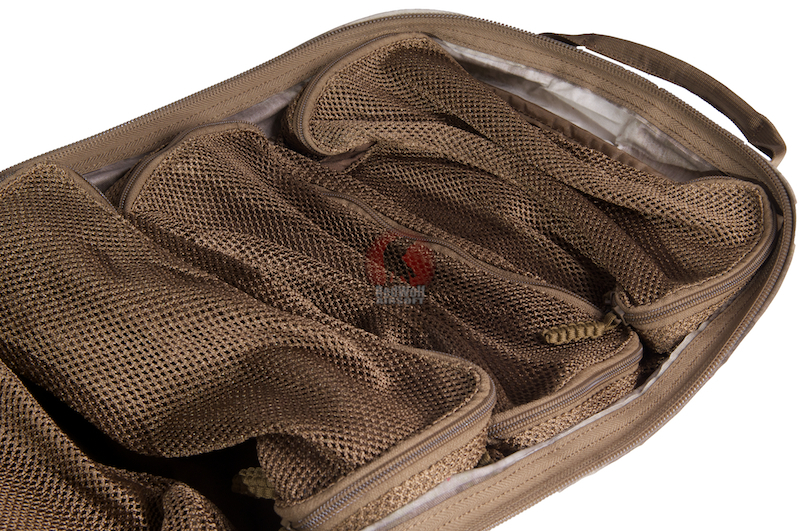 Measuring 43cm (H) x 29cm (W) x 11 (D), and made from triied and tested Cordura Nylon, this is one tough bag. With ample padding for the back and shoulders, this Medical Backpack can be carried by the hand carry straps too. 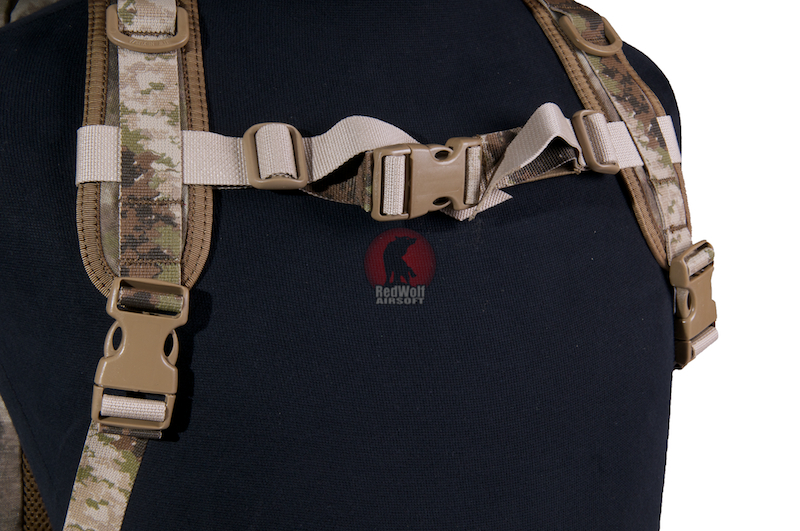 There are velcro pockets on the back 35cm x 25cm and a small pocket on the front, which has a velcro patch to allow attachment of customised patches. Unzip the the backpack, and it unfolds flat, to reveal four 28cm x 11cm mesh zippered pockets, with one large 28cm x 23cm mesh zip pocket. There is also a sleeve for putting a water bladder, and the tube can be fed through the secure thread in the top.